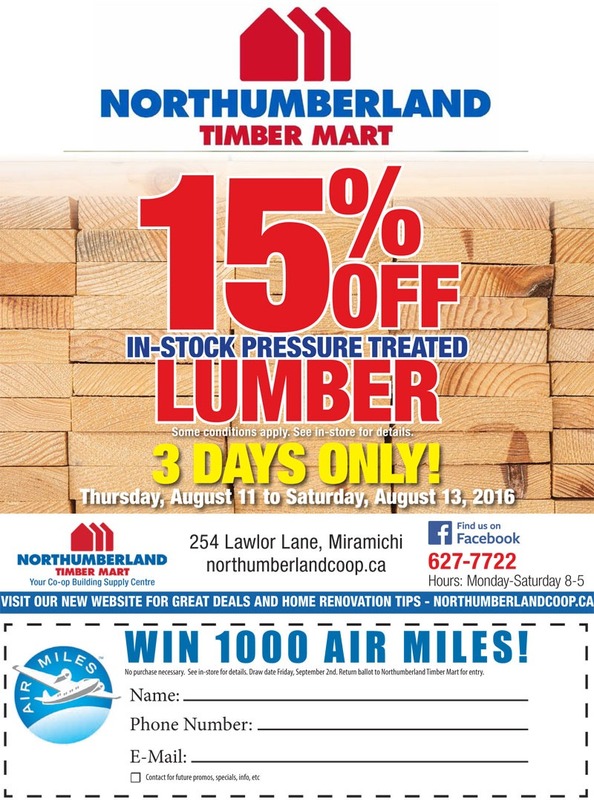 From Thursday, August 11 to Saturday, August 13, get 15% OFF in-stock pressure treated lumber! 3 Days Only! Some conditions apply. See in-store for details.